Growing up in the 80’s, I was a huge fan of Footloose. I have watched it countless times, made my kids watch it and can quote most of the movie. When I heard Kenny Loggins was putting out a children’s book based on the song, I knew I had to get it. The zoo is getting ready to close up for the day. There is a full moon which means the animals are planning some fun at the zoo after it closes. The animals watch to make sure everyone is gone and then they begin to let loose. Your child may notice two children peeking between the bushes who didn’t leave like they should have. They are treated to quite the show during the animals dance party. Kenny Loggins uses his and Dean Pitchford’s well-known lyrics and changes them up a bit to fit the animals at the zoo. Kids will love the silly antics of the animals and parents won’t be able to resist singing the words to the tune of “Footloose”. Also on each page, you can help your child find the boy and girl hiding and watching all the fun. Eventually, the two children won’t be able to resist and will join the dance party as well. You can’t help but be happy while reading this book. Between the lyrics and the awesome illustrations, this book is sure to put anyone reading it into a great mood. 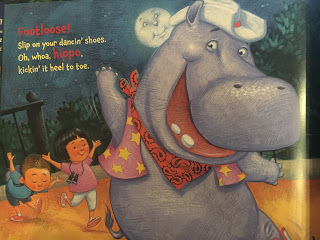 You may not want to read this one at bedtime though as it will make you want to get up and dance. I love all the creative ways Loggins used to make his lyrics rhyme with the different animals. He wrote this to celebrate the love of his song with his new granddaughter. I’m sure it has been a joy for him to share this fun book with her! 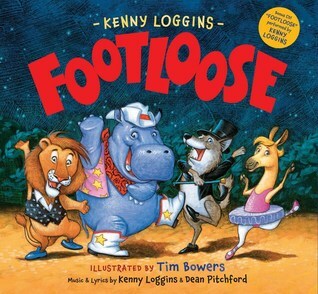 There is also a CD that comes with the book featuring this version of the “Footloose” song and “Monkeytown Medley”. 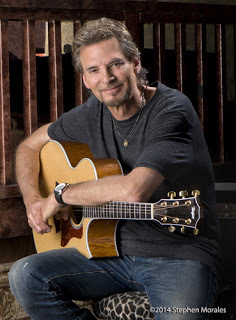 Kenny Loggins has sold more than 25 million abums worldwide, has won two Grammy Awards, and co-wrote the book THE UNIMAGINABLE LIFE: Lessons Learned on the Path of Love. He has had hit songs over the past four decades. In addition to his string of successful recordings, both solo and as a member of the famed duo Loggins and Messina, Kenny became the first major rock star to dedicate himself to recording music for children and families. His album Return to Pooh Corner remains the best-selling children’s album of the last twenty years. Kenny Loggins currently resides in Santa Barbara, CA. For more information on Kenny Loggins, check out his website, HERE. 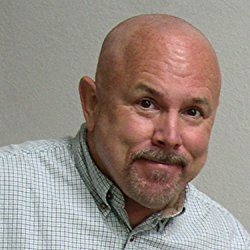 Tim Bowers has illustrated more than thirty-five children’s books including the New York Times best seller DREAM BIG, LITTLE PIG! although Tim Grew up around unusual pets, including his grandparents’ squirrel monkey and a singing African grey parrot, he never had pets that would dance. But he definitely wanted them to. He and his wife live in Granville, OH. To see all his books, click HERE. 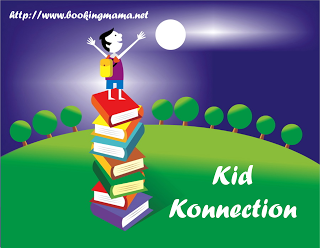 I will be linking up this review on Booking Mama’s regular Saturday feature, Kid Konnection. This is a place for bloggers to share posts related to children’s and YA books. You will find spotlights, reviews, and even giveaways by clicking HERE, every Saturday. If you choose to purchase this book through the above link, I may receive a small commission without you having to pay a cent more for your purchase. Thanks for supporting SincerelyStacie.com.